this is a great place to volunteer! 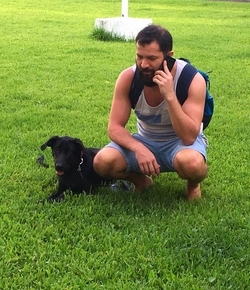 Note that you will be working at 'Hostel Vallarta' and not 'central Vallarta' (Carlos owns both). 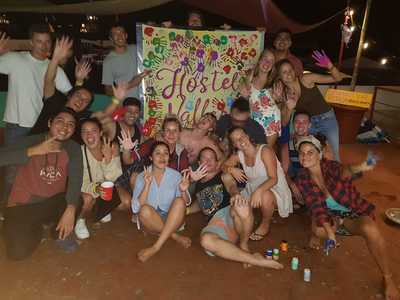 Hostal Vallarta is run completely by volunteers, Carlos doesn't live there but usually pops in every day. Volunteers organise the rosters themselves so it is super flexible! in theory. When I was there a couple were making the roster unfairly, giving themselves more days off, less hours, etc. If you work with good people this won't happen but even though Carlos knew they were not being fair he did nothing about it which was disappointing. Carlos, the host, is great and we got along very well. He is trustworthy and easy to work with. The hostel has everything you would need and it's centrally located. Easy to find and easy to move to other places in Vallarta and in the whole area. Had a great time in there and certainly recommend.